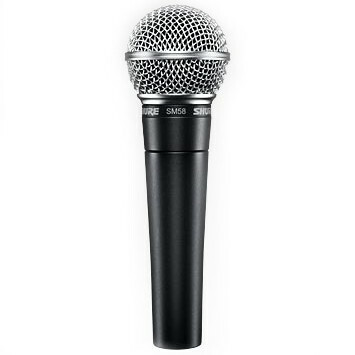 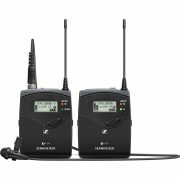 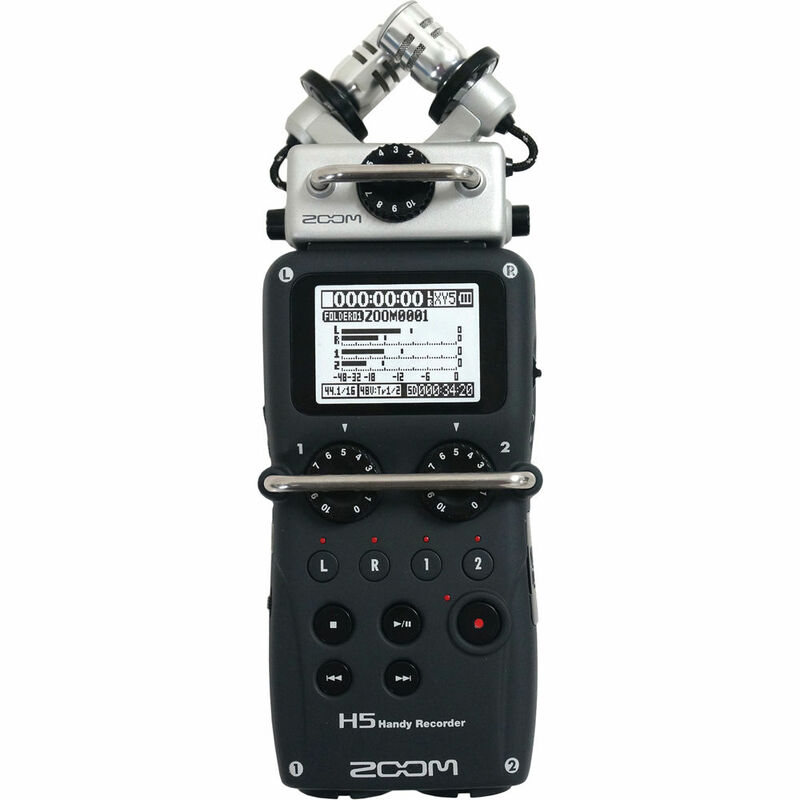 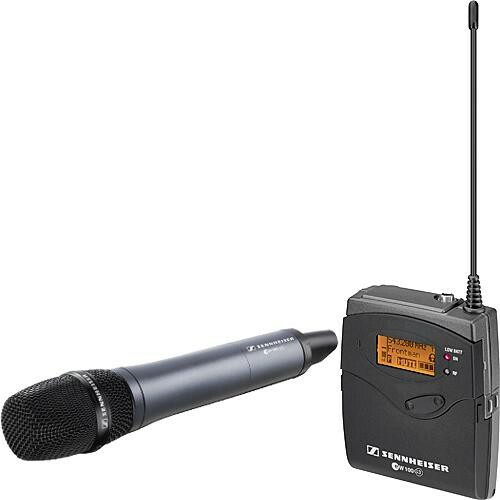 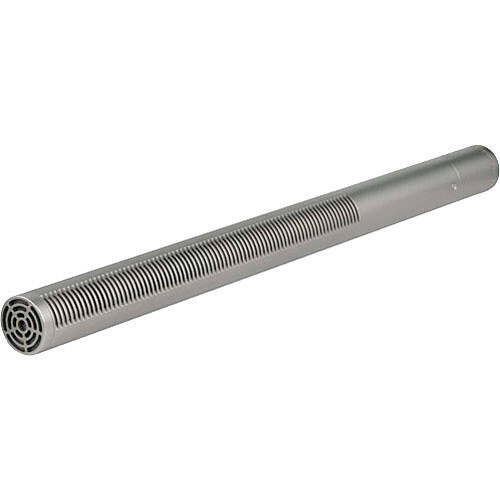 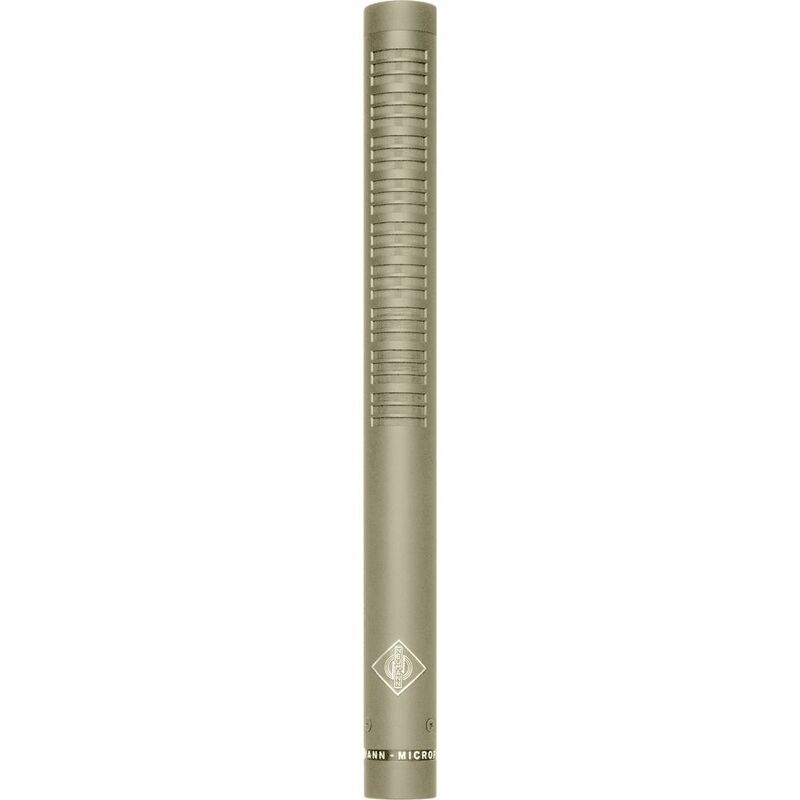 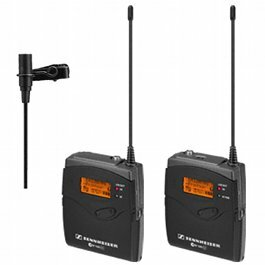 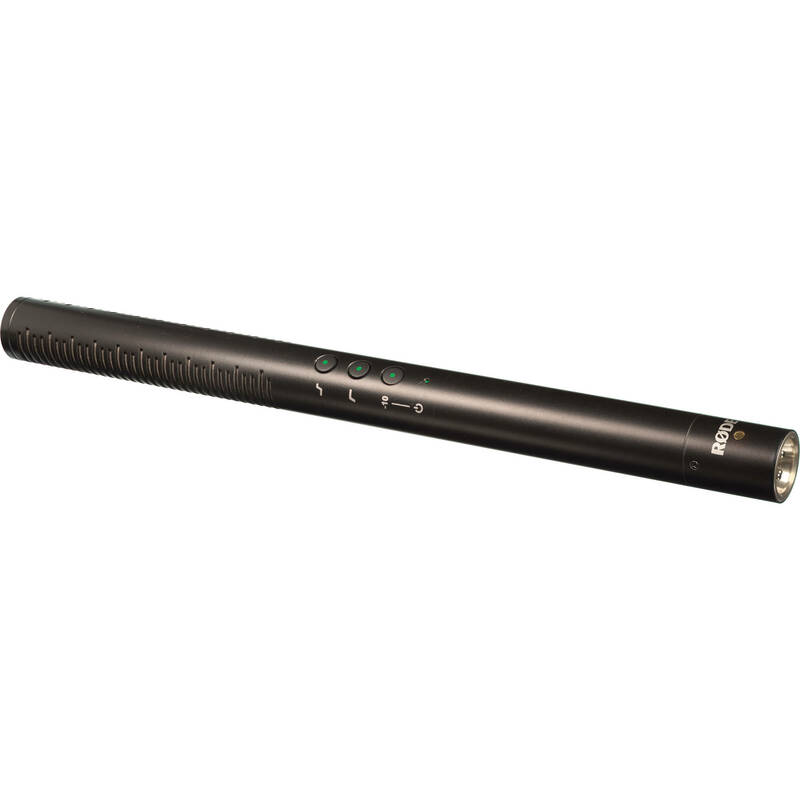 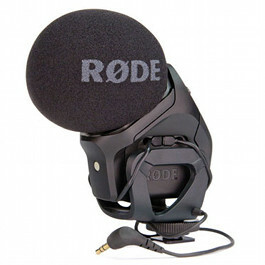 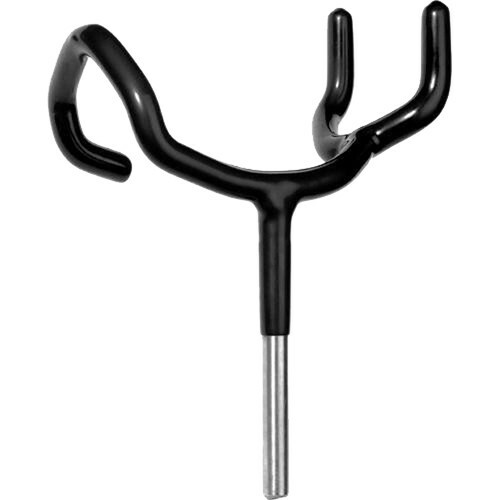 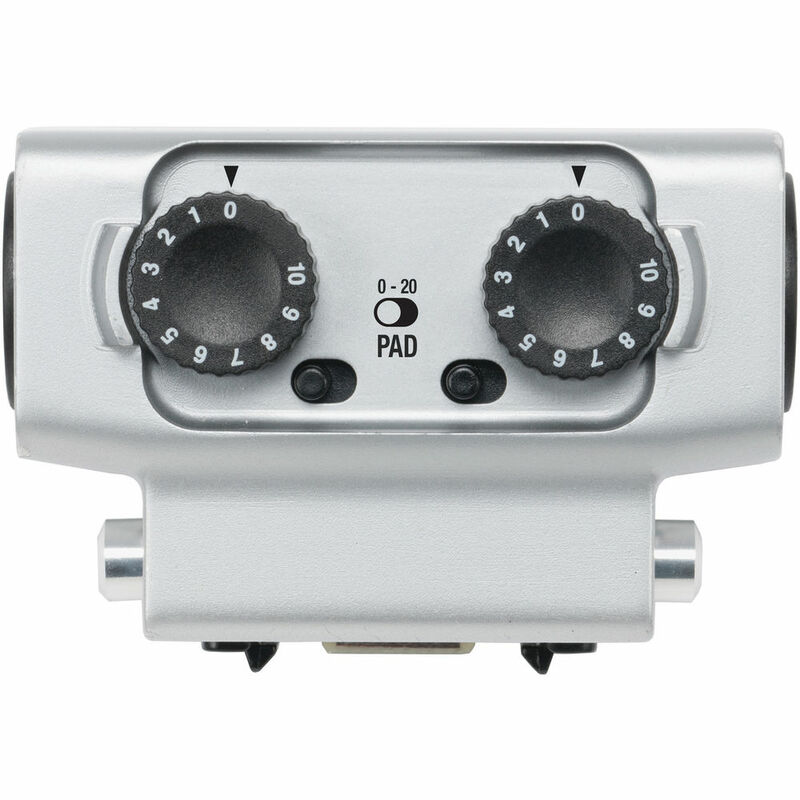 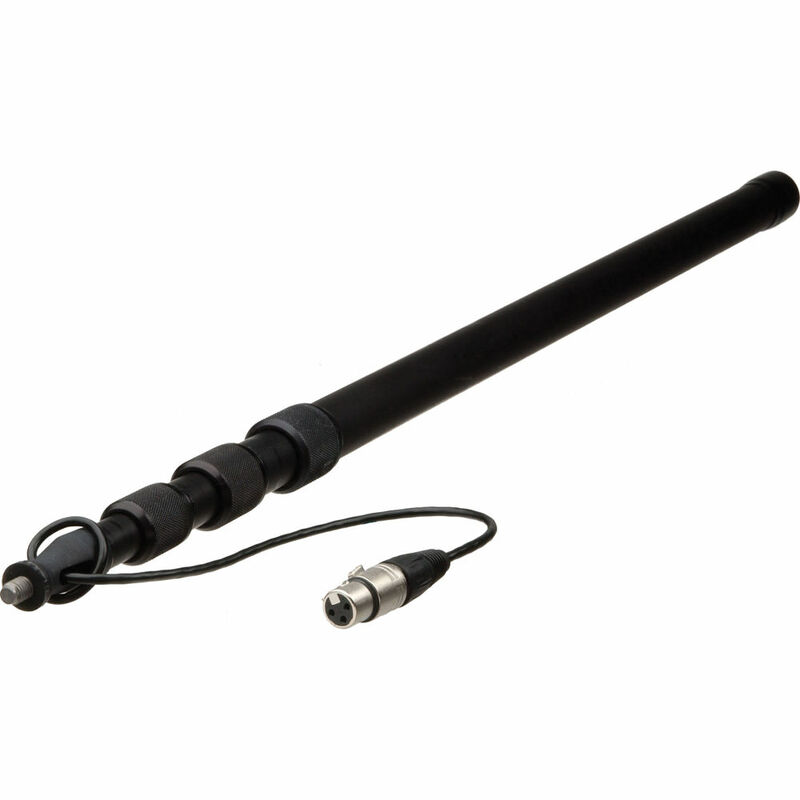 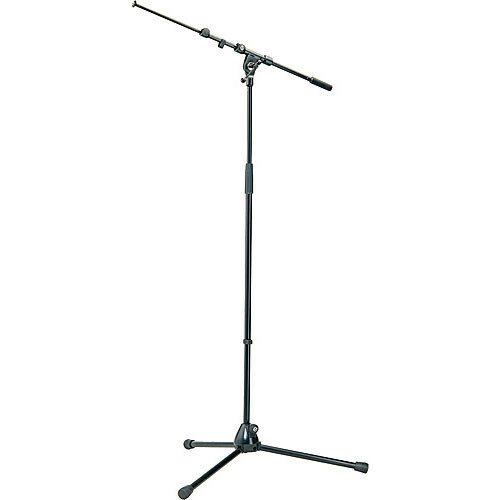 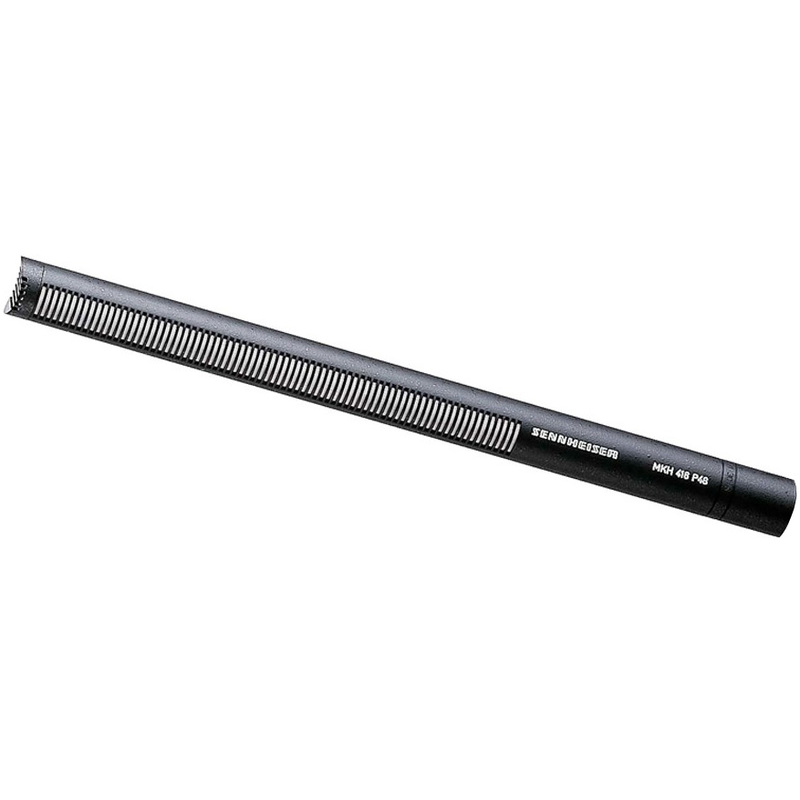 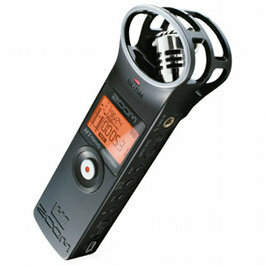 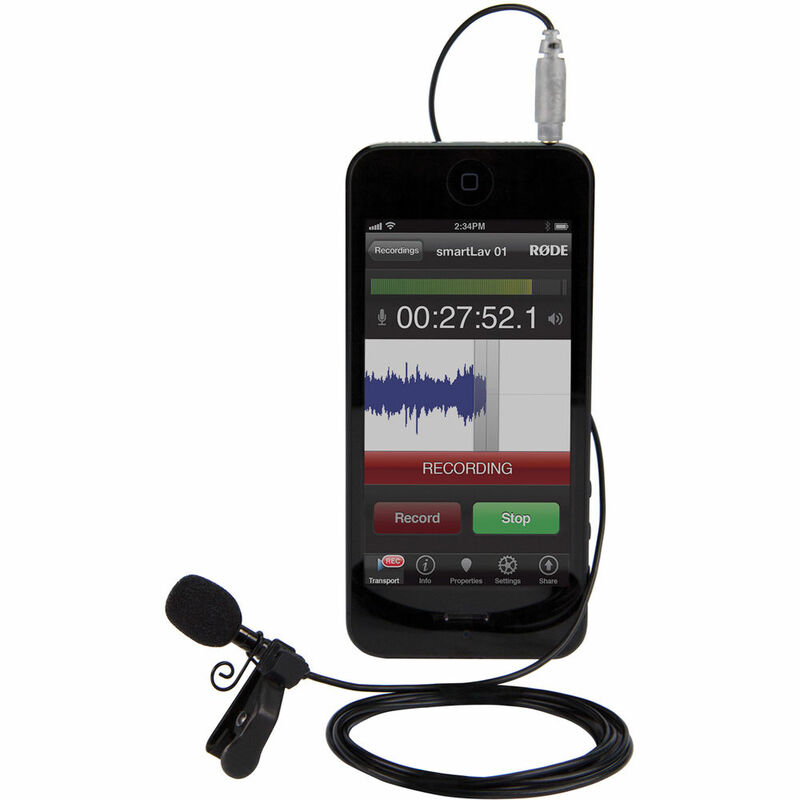 View cart “Shure SM58 Microphone Hire” has been added to your cart. 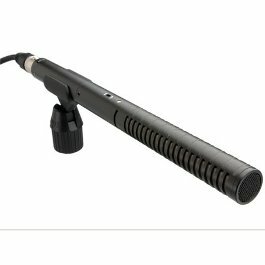 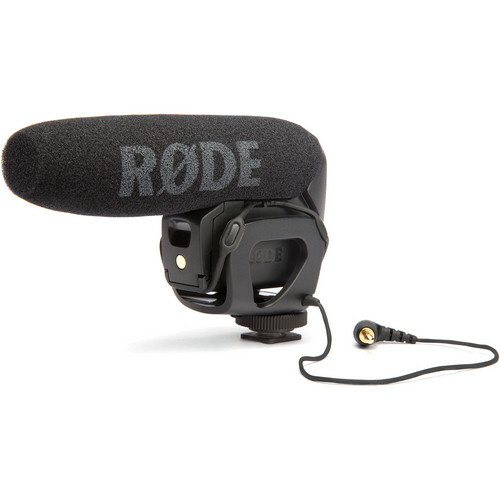 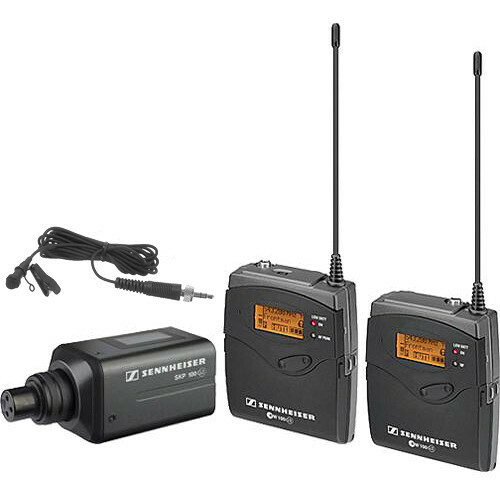 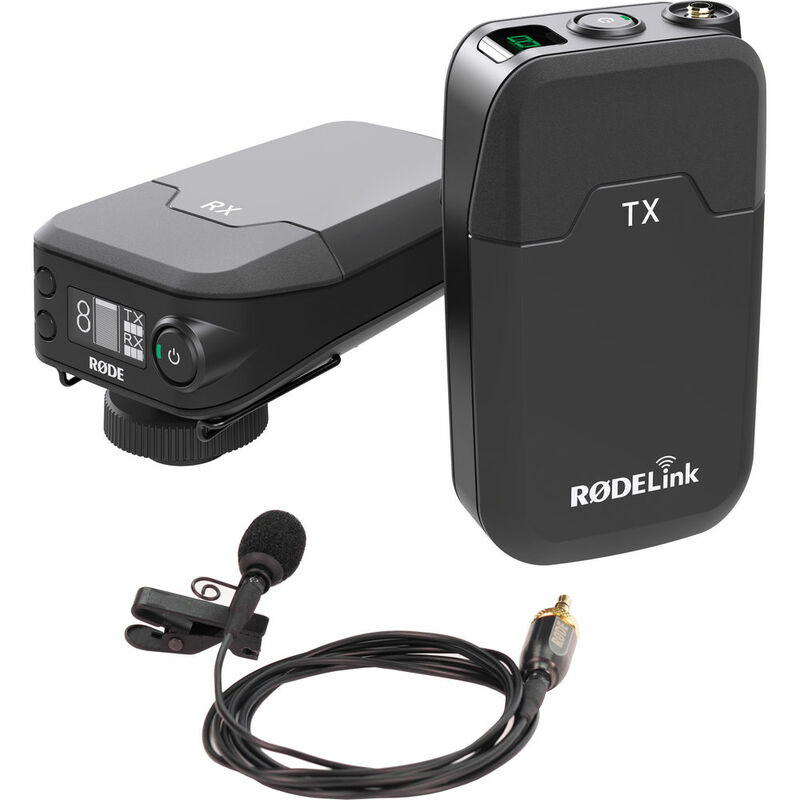 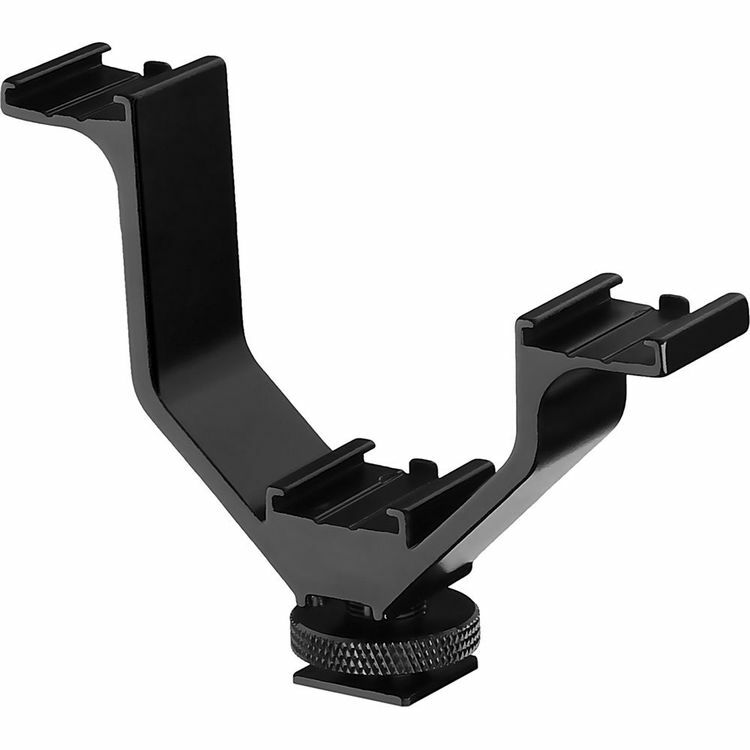 Camera Hire stocks a range of audio accessories for video production, ranging from microphones and monitoring kits, to recorders and mounts. 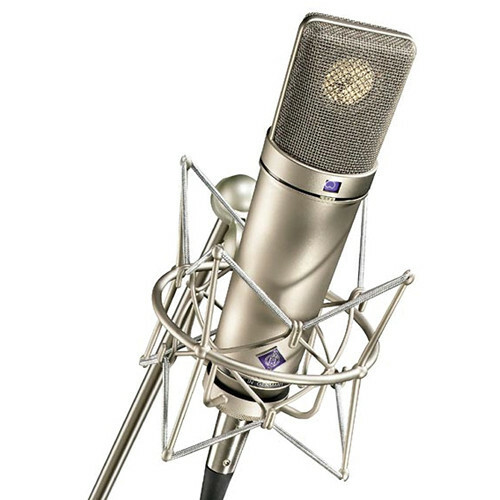 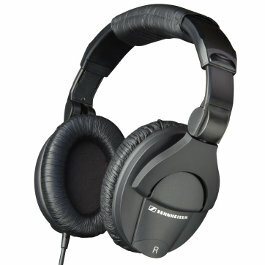 Our brands include Neumann, Zoom, Sennheiser, Shure and Rode. 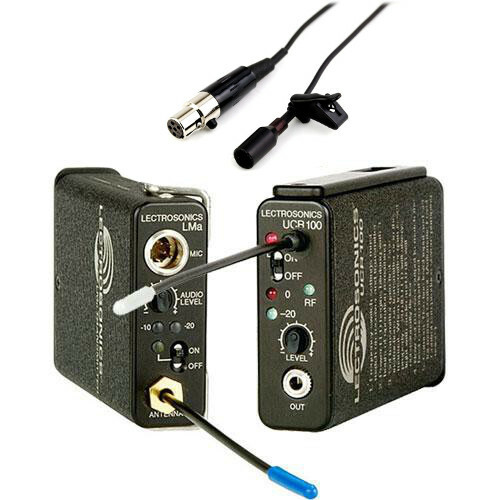 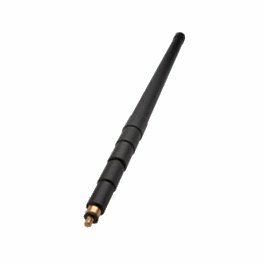 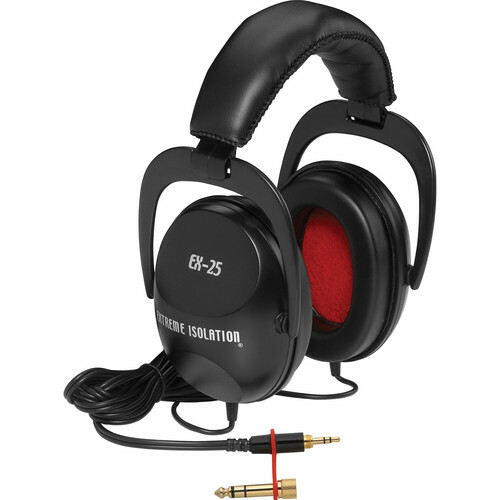 If the audio accessory you are looking for isn’t listed, please contact us. 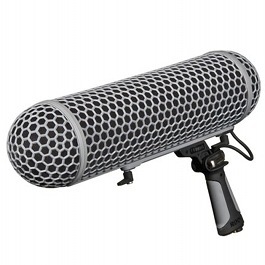 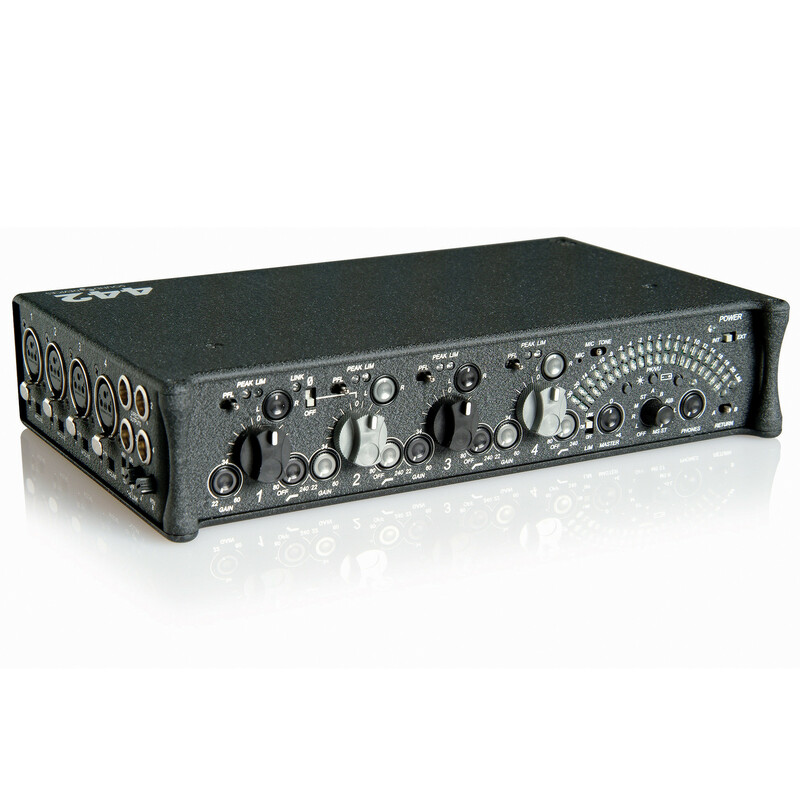 For a wide selection of microphones for hire see our friends at Mic Hire. 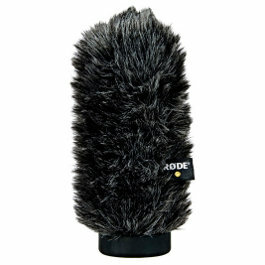 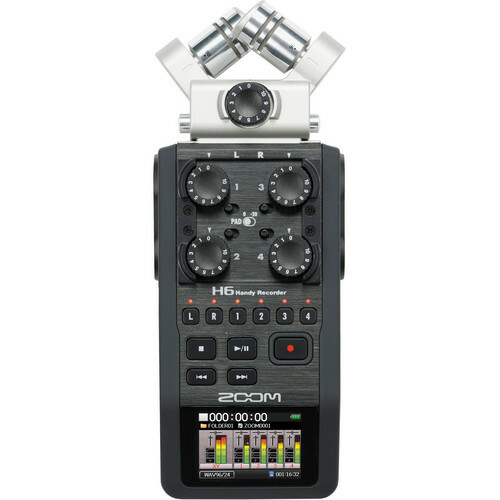 Camera Hire stocks audio accessories for video production from brands such as Neumann, Zoom, Sennheiser, Shure and Rode.